It is not simply a matter of “beauty”, but a matter of wellness – feeling good, in harmony with yourself and at one with your environment. It is not about selfishly stealing time for yourself, but about the pleasure of sharing pure and genuine moments of intimacy, discovering why the art of wellness and beauty rituals belong to a universal and common cultural heritage. Therein lies the very heart and soul of the Charme d’Orient brand’s existence. Click here to read our brand booklet. 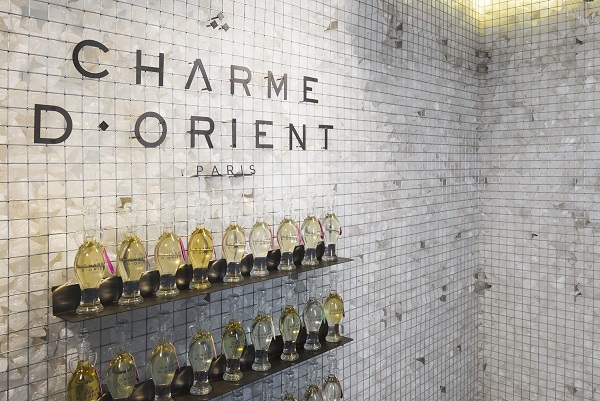 Charme d’Orient was born out of one woman’s determination, enthusiasm and passion. 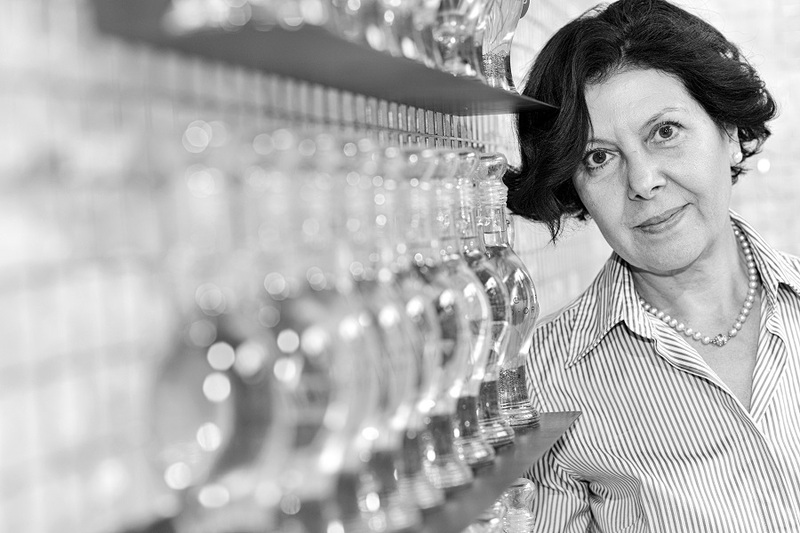 Yasmina Zerroug’s creativity is equalled only by her own personal vision of beauty. In 1994, she set up her very first wellness centre in Paris with a desire to bring the beauty rituals that coloured her childhood back to life and to share them with other women. An original idea then came to Yasmina – to create a hair removal wax made solely from honey. And what a magical recipe it proved to be! Finally, a solution for the most sensitive skins, or particularly stubborn hairs, not to mention a gentler method that leaves the skin feeling pain-free. And thus, Charme d’Orient’s very first innovation was born out of Yasmina’s kitchen! Charme d’Orient’s extraordinary adventure continued in 1998 with an original reinterpretation of the Orient based on history and Yasmina’s own memories. Through this very spirit of sharing and authenticity, each and every one of you will discover through Charme d’Orient the Orient that dreams are made of. One of travel, sensuality and culture.